Dreaded Leadoff Talk: April 13, 2016 by Grab Some Bench! 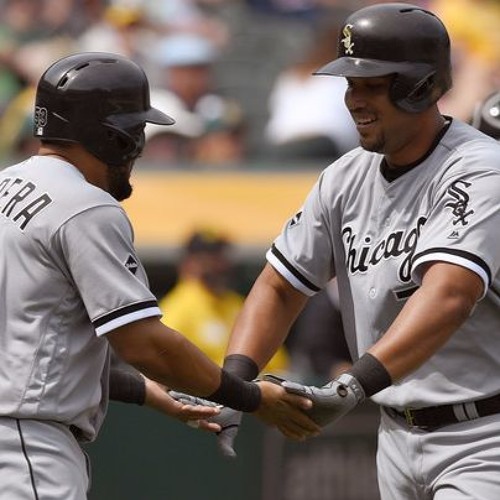 White Sox Dave of Barstool Sports joins Grab Some Bench's Zach Gropper to chat about the good guys, who are off to an exciting start. But is what we've seen sustainable?